Choice. Flexibility. Economy. Superior Protection. For your car, home, life, and business. 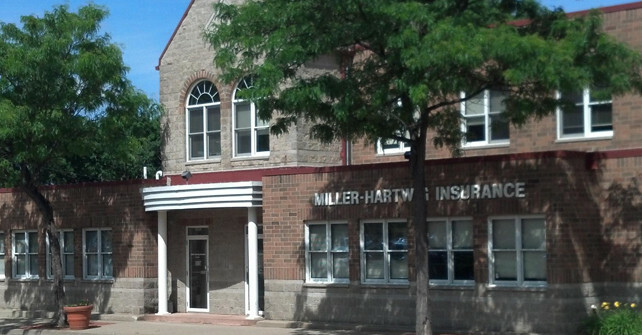 Miller-Hartwig Insurance has it all for you in one place – from our offices right here in Minnesota we serve the insurance needs of individuals, families, and businesses all over Minnesota. As an independent insurance agency, we represent many top rated insurance companies. We’re here for you locally and 24/7 via our website. Getting the right insurance protection, superior claim service when you need it, ultimate convenience, and the right price can seem like a tall order. But Miller-Hartwig Insurance makes it happen.